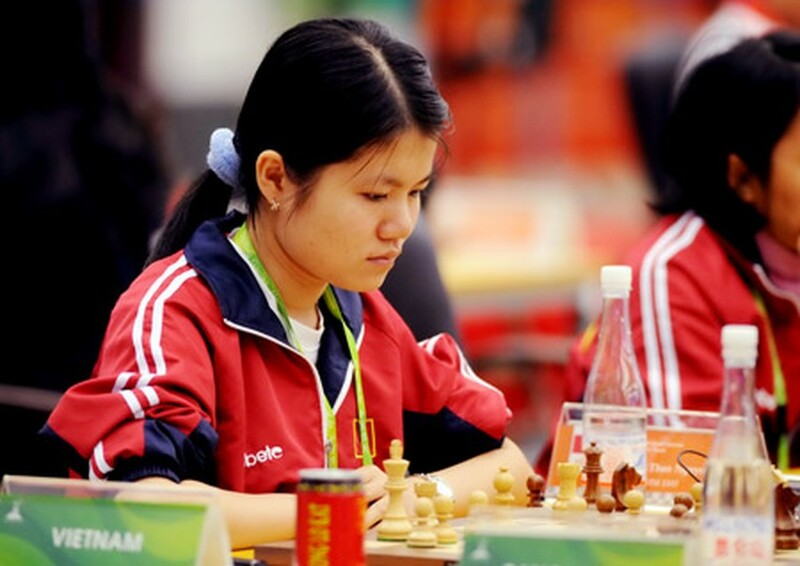 International grandmaster Pham Le Thao Nguyen will participate in the upcoming Women's World Chess Championship 2017 in Iran from February 10 to March 5. Pham Le Thao Nguyen, one of Vietnamese chess players will compete in the 2017 World Chess Championships. The sport even attracts 64 chess players, who get good achievements or won outward rounds. As the drawing result, Thao Nguyen will face Lela, who was the eighth seeded player and ever participated in the world chess championships, at the premier round on February 11- 13. Vietnamese female player Hoang Thanh Trang will also take part in the sport event.